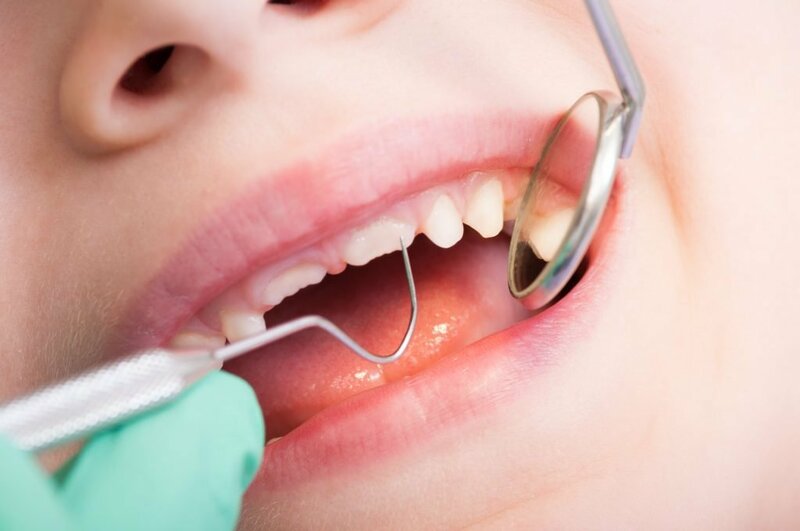 ADA NSW welcomes the commitment by the NSW Government to invest an additional $70 million towards dental care for children but stated recently it would like the government to ensure the funding is directed to those most in need. “The public system is under-funded, and there is definitely a need for greater financial investment in dental health care,” ADA NSW president Dr Neil Peppitt said. Dr Peppitt added that parents, guardians or carers should always be present at children’s dental appointments to give informed consent to planned dental care and to ensure they understand any treatment costs. Following the conviction of a private mobile dental company last year, ADA NSW issued a statement highlighting its concerns about private mobile dental vans providing dental treatment to children in a school setting. It said it was pleased, therefore, that any mobile dental vans in schools would be run by NSW Health. For more information on ADA NSW’s position on private mobile dental vans in schools, visit their website.